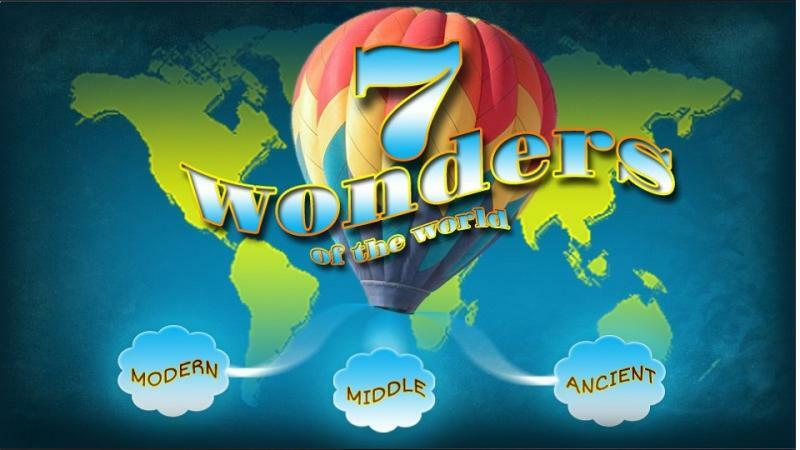 Ever wondered about the Seven wonders?? 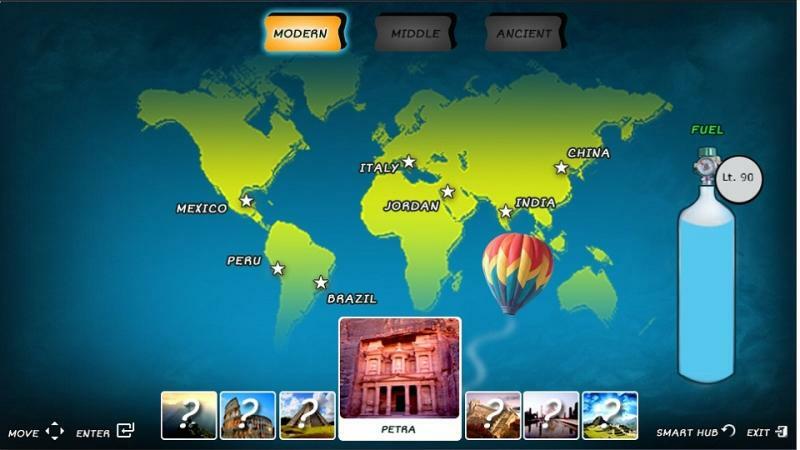 We take you on a journey through time where you get a chance to explore seven wonders of different era. 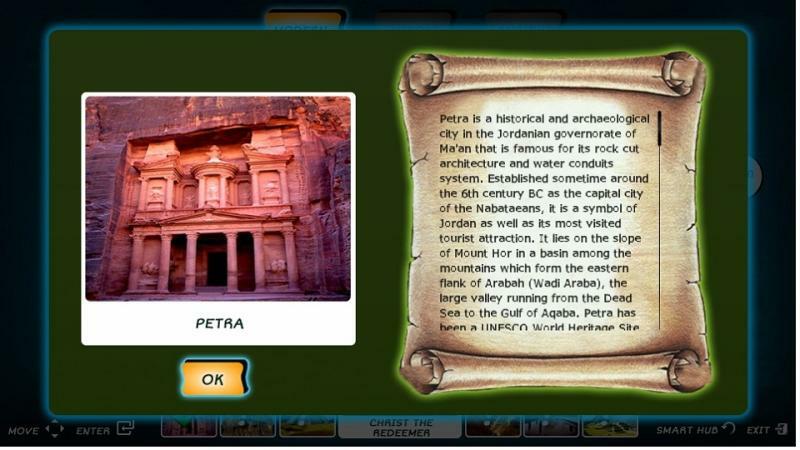 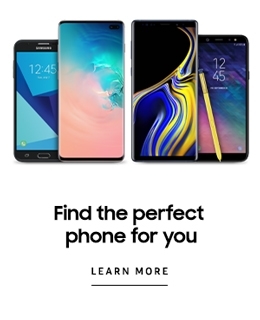 Ancient, Middle or Modern wonders, you'll get to know the facts you've never come across. 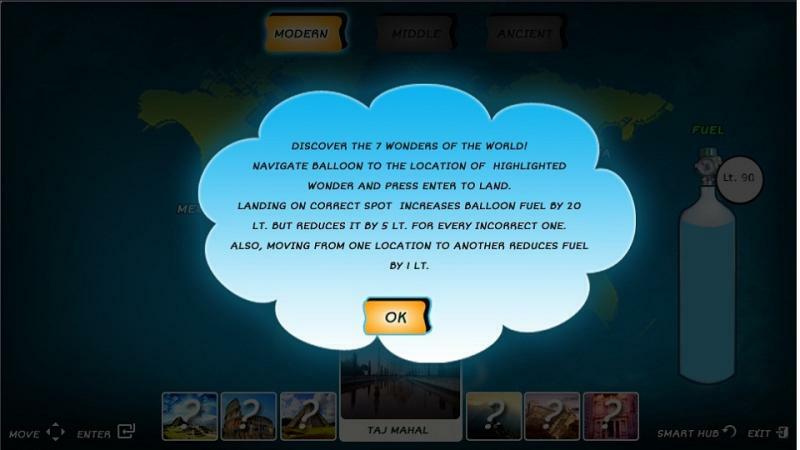 A guess game, where you place the wonders where they ought to be... Fun and informative..